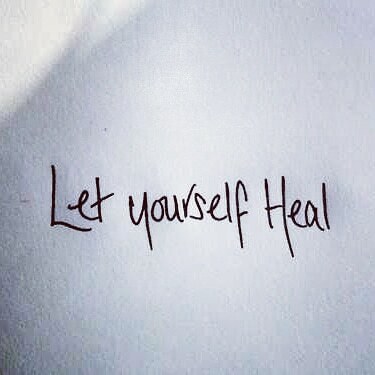 Taking time for yourself to unwind, rejuvenate, & heal is mandatory. Don’t neglect your own well-being. You’re physical, mental, & emotional health suffer when you don’t make yourself a priority.